Are you looking for a job in administration? 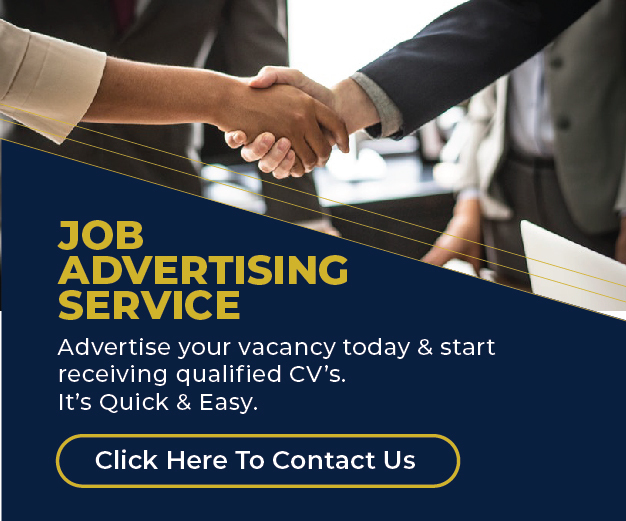 Find here the latest open vacancies in admin at top companies such as MUA, NCCK, Nyandarua County etc. A Bachelor’s degree or Diploma in Education, Humanities, Social Sciences or any related discipline and two years experience. Degree in Business Administration/ Public Relations or equivalent and at least 3 years’ experience.